Google’s Beloved service Hangouts is facing the dark future as the company has decided to pull its plugs. The video chatting service for the G-Suite users will go away from the October of this year, Google announced on their blog for G-Suite users. Although it’s going for the G-Suite users, the service will still be usable for the individual users till mid-2020. For the G-Suite users, two new additional tools will be introduced named Hangouts Chat and Hangouts Meet. These two tools are the next-generation version of soon-to-be discontinued Google Hangouts. The G-Suite users have the advantage of using the Hangouts Chat and Hangout Meets from the April 16th. G-Suite customers will have access to the Google Hangouts till the October 2019, but they can disable the same before the said time. It’s up to users to keep using the Google Hangouts or start using the new tools for communication with the team members. Also, Google asked the G–Suite users to migrate their workflow to the Hangouts Chat and Hangouts Meet before the closure of the Google Hangouts to provide any potential data loss. The Google Hangouts is a favorite tool, but many of the users are not liking it because of the interactive user interface. 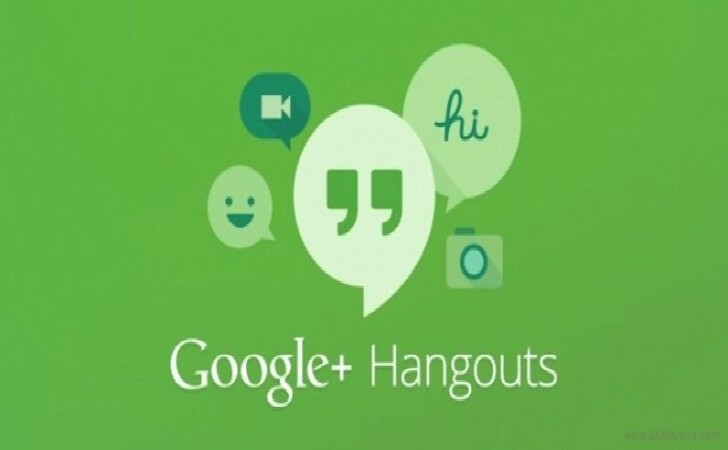 As per the news reports last year, the experts suggested the possibility of closure of Google Hangouts. Now with this post, that news has confirmed. The new tools from Google, i.e., Hangouts Meet and Hangouts Chat will have an interactive user interface and additional features. The Hangouts Meet is the video conferencing service for G-Suite users, and the Hangouts Chat the Communication service. The Hangouts Chat is the competitor for Slack, a favorite team communication service for the professional users.